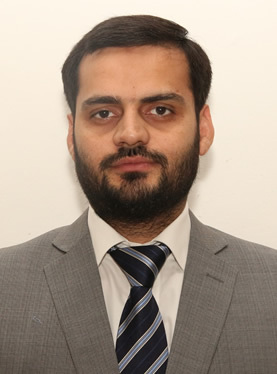 Mr. Riaz Hameed Chaudhry holds a degree in Master of Business Administration (MBA) in addition to a Post Graduate Diploma (PGDA) in Business Administration. He also took a course on “Forced Migration” from University of Oxford. He has done trainings/courses in project planning, human resource management, finance management and strategic marketing. 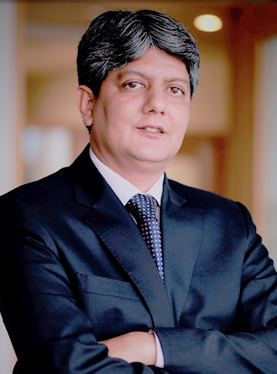 Mr. Riaz has diversified experience and has served as Joint Director (PR/Estb) – PSIC, Corporate Manager, Civil Aviation Authority – Ministry of Defence and Director Estate Management, Lahore Development Authority - Punjab. 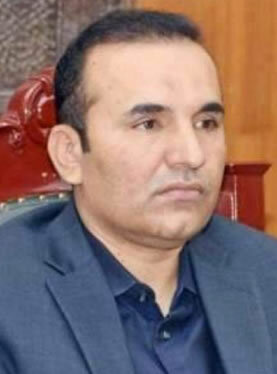 He has also served as the Commissioner Afghan Refugee Punjab at Ministry of States & Frontier Regions Division, Additional Director, Federal Investigation Agency – Punjab and Additional Director, National Accountability Bureau – Punjab. He is an articulate communicator with strong leadership, interpersonal and analytical skills. 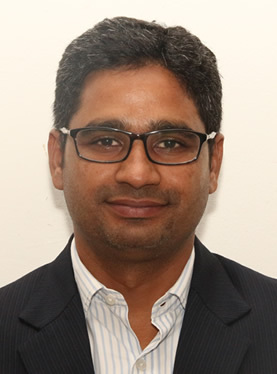 Mr. Badar has done Masters in Business Administration with majors in Management and associated disciplines including sustainable industrial development. He started his career in the development sector with United Nations Industrial Development Organization (UNIDO) in 2001 and has been involved in number of programmes which include but not limited to the programme identification, formulation, implementation, monitoring and evaluation. In terms of programme management, He was directly responsible for the execution of multi-million components of UNIDO implemented programmes funded by European Union, World Bank, NORAD and UNDP. He made significant contribution to different programmes in the area of trade, industrial development, competitiveness, Quality Infrastructure (standards, metrology, accreditation & Metrology), SME and rural development. 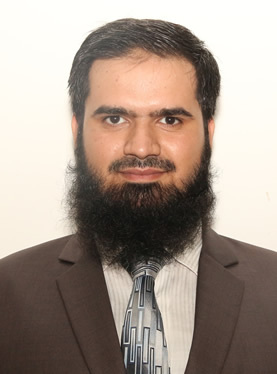 Mr. Qasar is a Ph.D. scholar at University of Engineering and Technology, Lahore, after his M.Phil in Industrial Management, Master of Business Administration (MBA) and Bachelor of Industrial & Manufacturing Engineering. He has worked with a number of organizations in the areas of productivity, quality, Corporate Social Responsibility (CSR), Certifications, project management, trainings & development, gap analysis & need assessment studies. He has been counterpart to the teams of international organizations like, JICA, GIZ, Bfz, CBI, while working with a number of SMEs export oriented industrial subsectors from the platforms of development organizations including SMEDA and UNIDO. Mr. Arslan has a thorough work experience of more than fifteen years in renowned private as well as government organizations. With Master Degree in Engineering Management with experience base of working for more than ten (10) years with International Development Organizations like GIZ, JICA, PUM-Netherlands, SES Germany, USAID, etc. and trained by prominent foreign experts, he possesses a sound knowledge base of Program Management, Project Management, Education Management (TVET), Team Management, Donor Coordination & Stakeholder Management. 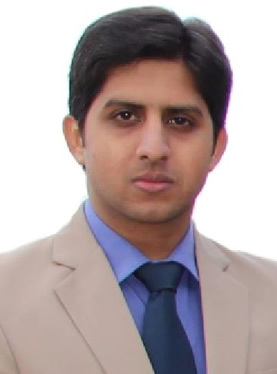 Mr. Fawad is an experienced professional in both public and private sector. He has worked on various assignments with specific focus on Development, Trade, Investment, Business Development, Strategy & Policy and Project Management. He has worked with various International Development and Donor Agencies. He is an Engineer from Brunel University, United Kingdom and has also attended various training sessions organized by World Bank and UNIDO. Ms. Farazia has experience in both the private and public sector, with a special focus on Research, Trade & Investment and Development. She has a flair for writing, scoping client needs and forging solid relationships with strategic partners to build consensus across multiple organizational levels. 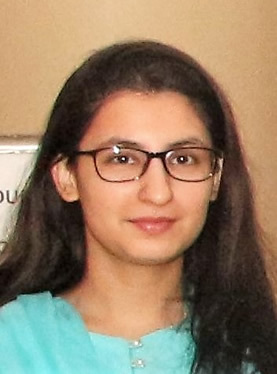 A team player, Ms. Farazia has also assisted in organizing high level international events and participated in various trainings by international agencies including World Bank and UNIDO. 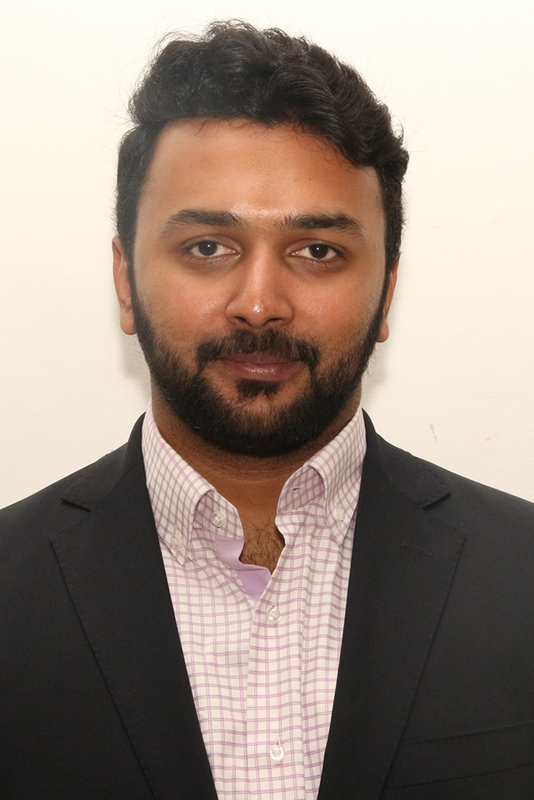 Mr. Umar has twelve year’s diversified professional experience in private and public sector. In public sector, he served on various positions and actively participated in designing and implementing developmental projects. 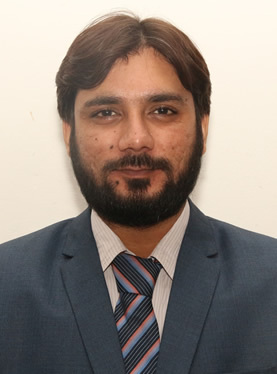 He has Master’s degree in Business Administration (MBA) with specialization in Finance and also got trainings in Project Planning, Project Management, Monitoring & Evaluation, Data Management Tools, etc..
Mr. Qasim has an overall professional experience of 8 years in both Public & Private Sector. He worked in Administration, Project Management and Coordination. He has done his B.com (Hons) from Hailey College of Commerce, Lahore besides he has gained Project Management training from Planning Commission. He was serving as Deputy Director (Planning, Evaluation & New Initiatives) at Punjab Small Industries Corporation before joining CDI. 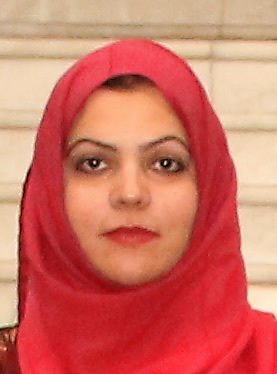 Ms. Hooria is a development sector professional with Masters in Economics from Lahore School of Economics. She has been working in development sector for over three years. Her experience and interests lie in areas of microfinance, monitoring and evaluation, research and development, and skills-based education. Ms. Abeera has a diversified experience of over four years in development and corporate sectors. 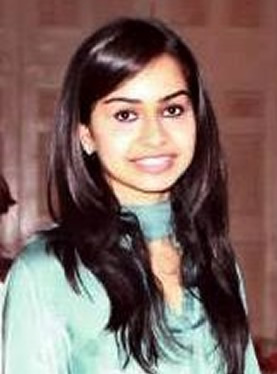 She holds an MSc in Economics from Lahore University of Management Sciences (LUMS). Her work experience centers around designing, mobilization and implementation of sector based training programs, labor market intelligence (LMI), research and data analysis (primarily for conducting sector skills studies), project management, monitoring & evaluation and relationship building. 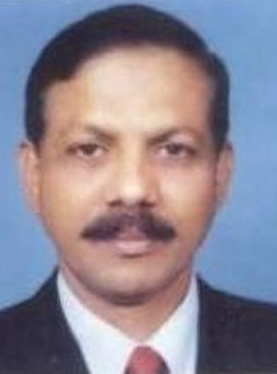 He has done MS with specialization in HRM having 22 years rich experience of Command, Administration and Space Planning while serving in Pakistan Army and Private Sector including spatial environment of UAE. He is a team player and possess strong communication and leadership skills. 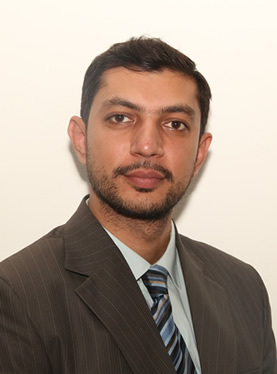 Mr. Mansoor has professional experience of more than ten years in various fields including marketing and administration. 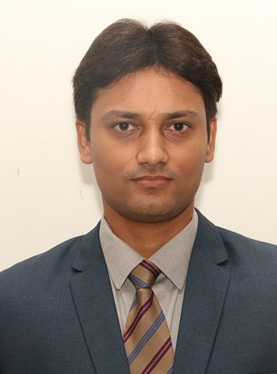 He has done Master’s in Business and Administration Technology (MBIT-Marketing). 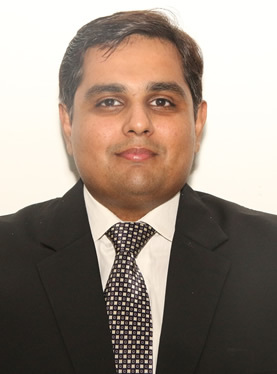 Mr. Haris has professional experience of four years in areas of accounting, finance and taxation. 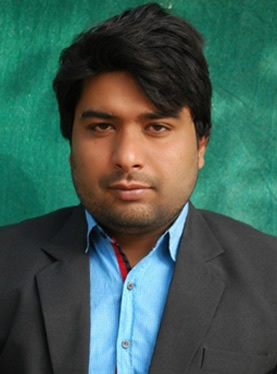 He has done M.Com from University of Central Punjab. Mr. Amir is an experienced accounting and finance professional. He has done BBA (hons) from Hajvery University. Mr. Faisal has done Masters in Business Administration from University of the Punjab with specialization in International Trade. He has a diversified working experience of over four years in Public and Private Sectors. His career revolves around Banking, Education and Development sectors. 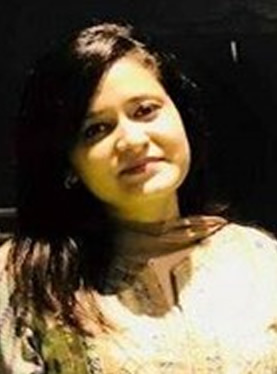 Ms. Mubeen has done her MPhil in Public Policy from Forman Christian College. She is a full bright scholar from U.S. Department of State. 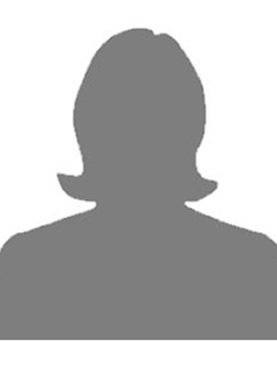 She has diversified working experience of over 3 years in both Public and Private sectors. Her interests lie in governance, institutionalism and policy research.